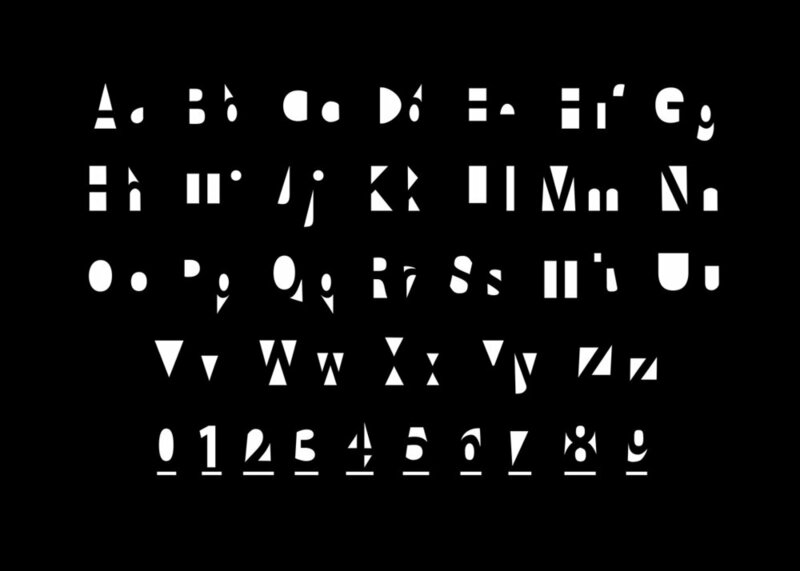 Katie concepted, designed, and created a working font file compatible on all desktops. Typeface is inspired through Katie’s fascination with negative space. By creating a digital typeface that utilizes negative space, the usage of white spaces to form the letters becomes necessary. To understand the message, the user must utilize patience and admiration in the blank. Space is defined as a continuous area or expanse that is free, available, or unoccupied through which all things exist and move. Historically blank spaces were seen as unintentional, or as a void needing to be filled. Today, blank space is thought of differently; a positive design pause, aesthetic choices, and intentional spaces. Katie aims to explore this tension. The goal is to show the importance of the void by instilling patience in the user. By creating a digital typeface that utilizes negative space, the usage of white spaces to form the letters becomes necessary. To understand the message, the user must utilize patience and admiration in the blank. However, if patience is not exercised, the viewer will still be able to appreciate the form of the letterforms. Through this typeface, negative space, blank space, white space, and the void, will gain power.